Download the app from either the Google Play Store or the iOS App Store, create an account using the same email you use for PayPal (since that’s how you get paid), and take a look around there and see if there are any opportunities near you. If not, don’t worry – we launch new campaigns all the time with opportunities across the country. You’ll be sent a notification whenever new opportunities are near you once you create your Observa account. If you are an Android user and want to download the app, follow this link. If you are an iOS user and want to download the app, follow this link. HOW DO I SUBMIT PHOTOS FOR OBSERVATIONS? ALL PHOTOS MUST BE TAKEN WITHIN THE OBSERVA APP. When completing an observation, click “Add Photo” and take the required photo there. You cannot upload photos from your phone’s camera roll into the app, and any photos submitted via email will not be accepted. WHAT KIND OF OPPORTUNITIES CAN I DO? Currently, most opportunities with Observa involve going to a retailer and answering questions about brands in the store. Payment differs for each opportunity. Most opportunities pay somewhere between $4-12, and require no more than 10-15 minutes of your time. There is no limit on the number of opportunities you can complete, but keep in mind you only have two hours to complete the opportunity after accepting it. HOW DO I GET PAID / CHANGE MY PAYMENT EMAIL? Payment is made via PayPal or Coinbase. We issue payment to the email that you sign up for Observa with. If you need to change your payment email, you can do so here. We currently only pay via PayPal or Coinbase. Coinbase includes Bitcoin, Bitcoin Cash, Ethereum, and Litecoin payments. Payment is issued immediately following the validation of your submission. The validation process involves ensuring you were at the correct location, and that you completely answered each question according to the instructions. During regular business hours the validation process is completed quickly, usually within 24 hours of your submission. Validation may take up to 48 hours on the weekends or holidays. In order to ensure prompt payment, it is very important that you are thorough in your completion of observations, and that the information you submit is 100% accurate. Observa has opportunities available across North America. You will be alerted via email or the app, via push notifications, when there are opportunities nearby you once you create an account. WHAT ARE THE RULES ON ACCEPTING OBSERVATIONS? If you accepted an opportunity and hold on to it for more than 125 minutes, you will have to wait 30 minutes to accept it again. If you accepted an opportunity, but now other Observers are on the waitlist for that opportunity, you will have to wait 30 minutes to accept it again. Observa highly discourages “squatting” (accepting, declining, then re-accepting the same opportunity multiple times) as it is not in the spirit of Observa. All opportunities should be first-come, first-served. Please only accept the opportunity if you are sure you will be able to complete it within the two-hour time frame. If you are caught squatting multiple times, you may be contacted by Observa with a warning or be banned from the app. WHEN WILL YOU HAVE MORE OPPORTUNITIES IN MY AREA? All of our locations, and frequency of opportunities, are chosen by our customers. They provide us with a store list based on their retail needs, and we put those Observations on the map. Although we do not have a strong geographical influence, or an exact date to expect more gigs, we do hope to be back in your area in the very near future! HOW DO I LINK MY OBSERVA LOGIN EMAIL TO MY PAYPAL ACCOUNT? Follow this link or go to www.paypal.com and login to your account. Click ‘Profile’ near the top right of the page which is depicted as the “gear symbol”. Then, click “+” beside “Email” and add the email that you used to sign up for Observa with. If you need to change your payment email for your Observa account, you can do so here. I AM HAVING TROUBLE WITH THE OBSERVA MOBILE APP. WHAT DO I DO? If you are having trouble uploading a completed observation, make sure that you have a strong internet connection. If the screen is stuck loading when you open it, try force-quitting the Observa app and reopening it. Should troubles persist, try un-installing and reinstalling the app. Still having trouble? Please contact us at support@observanow.com. Sign in to https://www.observanow.com/observer/#signin using the information you created your account with. Here, you will find your referral link to send out. WHAT DO I DO IF A STORE IS PERMANENTLY CLOSED? You will still be compensated for your time and efforts, but we need proof that you went and tried. We appreciate it when our observers let us know so we can update our database! WHAT IF NONE OF THE PRODUCTS ARE CARRIED? First, ask an an employee to make sure the products are not located elsewhere in the store. 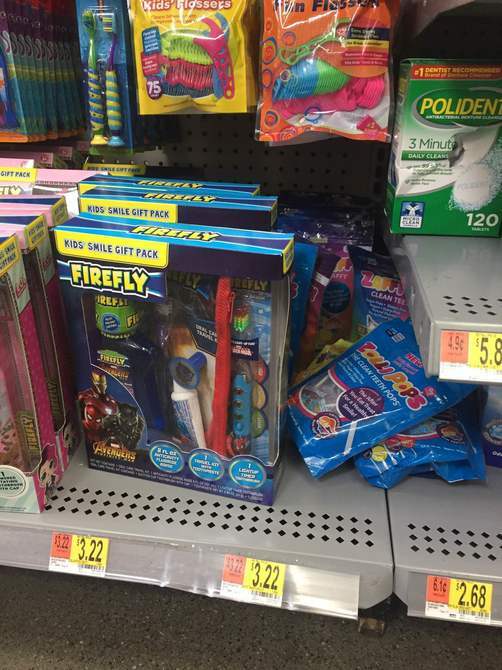 It’s common that the products may not be on the shelf. In this case, please submit photos of all similar products. The photos should include the full section from the floor to the top shelf, as confirmation to show that the products in question are not there. These are very important and an observation will be rejected without them. I SIGNED UP WITH THE WRONG EMAIL, HOW DO I GET PAID? There are two email mistakes that we see frequently. Typo. If you have a typo in your email, you will need to contact support@observanow.com to have us fix it in our system. Wrong email. If you used a different email than the one connected to your PayPal, but it is still your email, then you can go into PayPal and add that email to your account. I HAVE A QUESTION OR NEED HELP. WHO DO I CONTACT? Send an email to support@observanow.com that includes your name, your Observa account email address, and the issue you are having. If you are having trouble with the Observa mobile application, please include your phone model in your email. We strive to respond to inquiries within two business hours. Section Photo- A section photo is a photo that shows a section of the aisle from a head-on perspective and includes every shelf from the floor up to the top shelf. 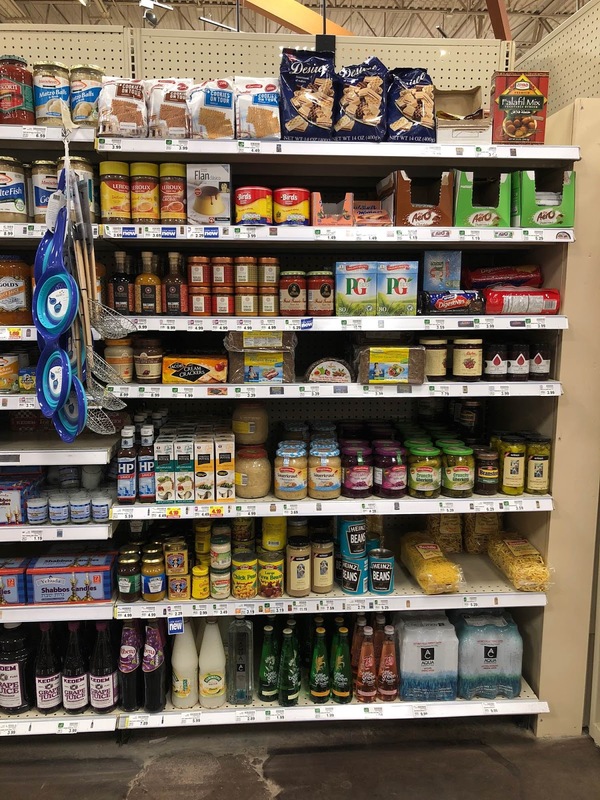 For example: If we are looking for a jar of sauerkraut, and ask for a section photo of the European Foods section, we are asking for a photo of all the shelves around the sauerkraut. Not just the small area of the shelf that holds sauerkraut, but all the products in the European Foods section! 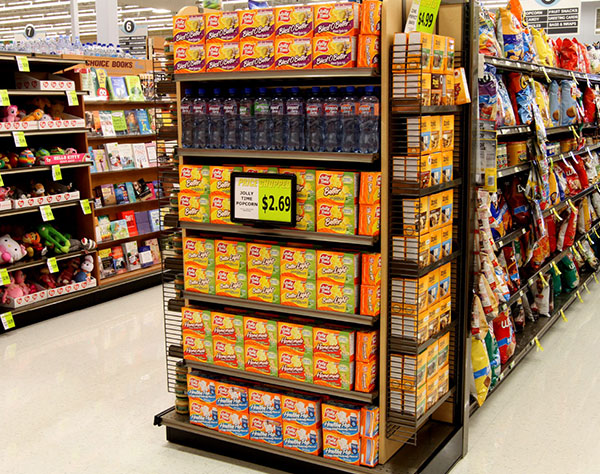 Note how you can see the products from the bottom shelf all the way to the top; the photo is in-focus, and the observer was facing the aisle directly so the price tags and product labels can be read. Take a clear picture before you interact with the section. This should show a general overview of the product or section in question. We want to see the condition the shelves were in when you walked in the store. Take a clear picture after you interact with the section. 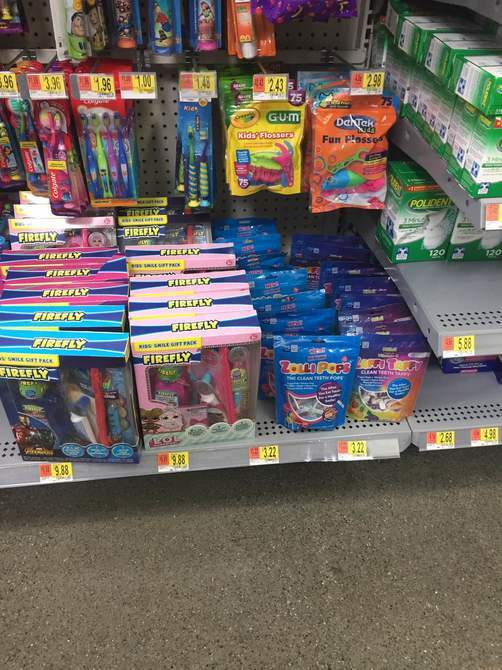 This picture should highlight the changes you made either by straightening up or repositioning the products in question. Try and get a picture from the same angle, so when going back and forth between the two pictures, the differences are clear. Take a photo of the front of the store you are observing. A good storefront photo includes the name of the store and the listed address of the store. If these are in two different locations, two storefront pictures are acceptable: one of the store name, and one of the address numbers listed on the building. We use the storefront photo to confirm the location of the observation, and is one of the easiest ways for you to ensure your observation will be accepted and you aren’t observing the incorrect address. We receive a specific list of stores from our customers to observe, and we need to make sure that each store is covered. 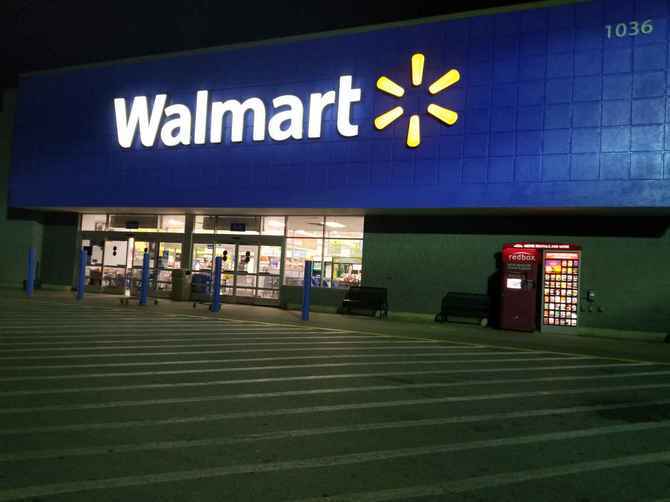 The Walmart on 3rd street is not the same as the Walmart on 8th street, for example. It is crucial to familiarize yourself with the instructions for each demo audit, as these opportunities usually have multiple steps and requires many of the skills covered in this helpful tips section. Search the areas listed in the observation for the demo. If not found, make sure you ask customer service if there are in store demos happening that day. 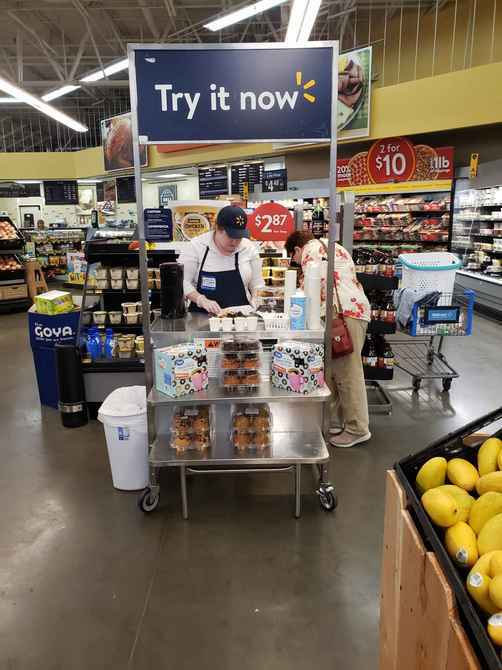 If you do find the demo, make sure to take a picture of the entire demo, capturing the entire cart and demonstrator, clearly showing all the signage attached to the cart. Take mental notes of the demo and your experience and make sure to document your experience clearly in the notes section. This includes providing context about your experience and gives you a chance to share your opinion. It’s valuable! Always treat employees kindly and professionally with respect. Show them your Letter of Authorization if you have one. If they are busy, respect their time and wait for them to have a moment to answer whatever questions you have for them. Record the details of your conversation in multiple complete sentences in the observation itself. You can take direct quotes from what they said. The more information you can provide to us from your employee discussion, the more likely your observation will be accepted and you’ll get paid! There will be a sign-in sheet at customer service or a similar location in the store. Sign in and find a way to access the products wherever they are being kept. Usually this is in the back with the inventory. Find the products in question and arrange them how they are supposed to be arranged. You may have to get the help of an employee.